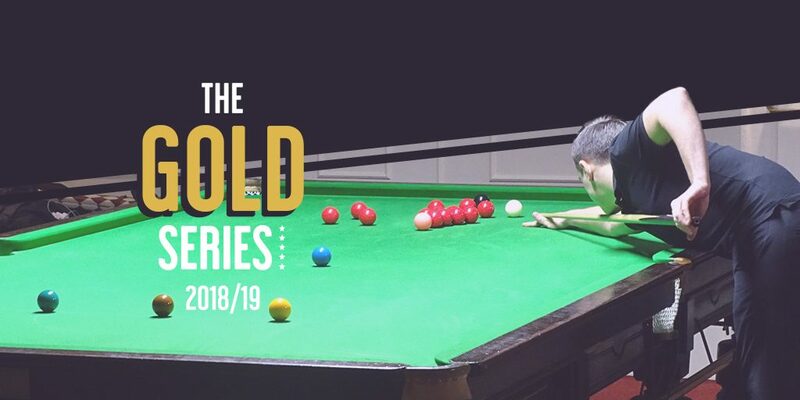 On Saturday 6 April 2019, the top 16 ranked players from the 5 Gold Series events will do battle at Frames Snooker and Pool, Weston Super-Mare, for the coveted Gold Masters Trophy. The presentation of trophies for the overall Gold Series Champion will take place after this event. 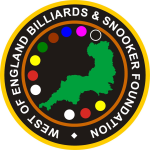 The Gold Series is a series of five top amateur snooker tournaments promoted by the West of England Billiards & Snooker Foundation (WEBSF) and sponsored by Totally Reward.